The Sorcerer’s Apprentice topiary is just one of many amazing floral creations you might find at the Epcot Flower & Garden Festival. Experience the Epcot International Flower & Garden Festival this spring, and all four Walt Disney World Theme Parks with this great offer! You can save up to 25%* on rooms at select Walt Disney World Resort hotels when you book between Feb. 17-March 28, 2015 for stays most nights March 2 – June 15, 2015. Find out how affordable a Walt Disney World Vacation can be! *The number of rooms allocated for this offer is limited. Length-of-stay requirements may apply. Savings based on the non-discounted price for the same room. Everyone in the same room must be on the same package. Additional per-adult charges may apply if more than two adults per room at Disney Value, Moderate and Deluxe Resorts. Cannot be combined with any other discount or promotion. Advance reservations required. Offer excludes campsites, 3-bedroom villas and is not valid at Disney’s Art of Animation Resort-The Little Mermaid Standard Rooms. 25% savings for select Disney Deluxe and Deluxe Villa Resorts; lower savings may be available for other Resorts. 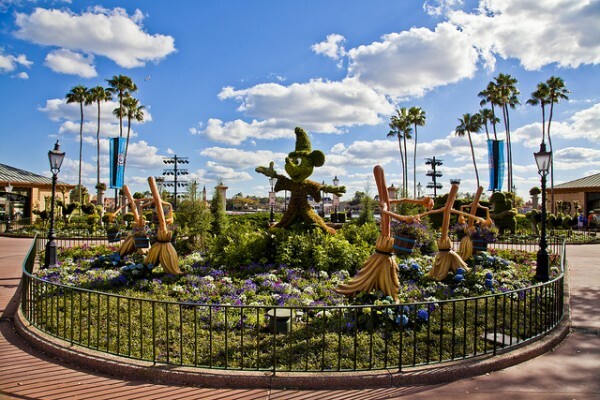 This entry was posted on February 18, 2015 at 8:00 am and is filed under Discounts & Offers, Disney Deals & Offers, Disney Vacation Planning, Flower & Garden Festival, Travel, Walt Disney World. You can follow any responses to this entry through the RSS 2.0 feed. You can leave a response or trackback from your own site. 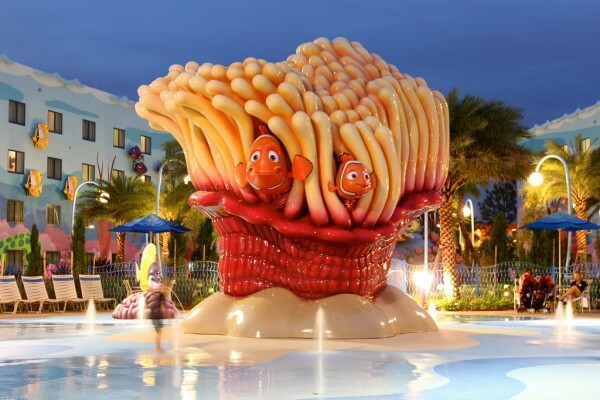 We loved staying at the Art of Animation and playing in the pools there! We were also very lucky to have James as our travel agent! He did a fantastic job in booking our vacation and was so helpful! We loved working with him and would definitely recommend him for any of your Disney travels!